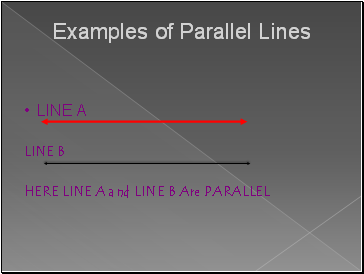 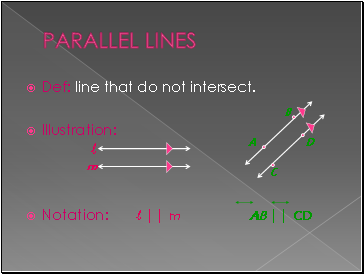 Def: line that do not intersect. 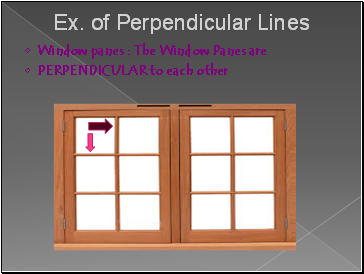 Opposite sides of windows, desks, etc. 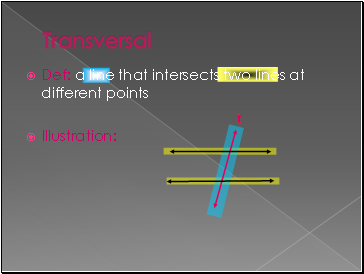 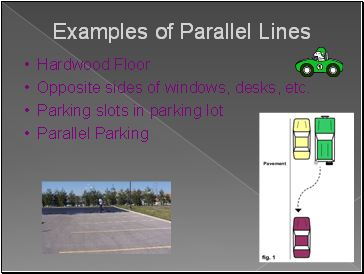 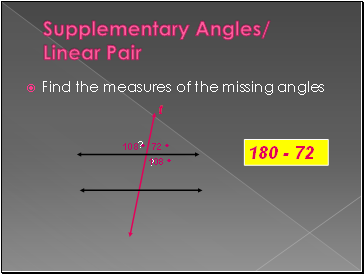 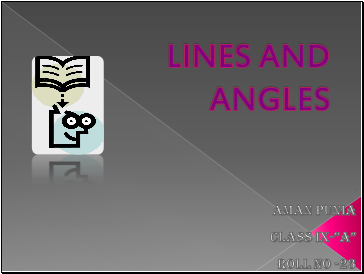 Def: Lines that intersect to form a right angle. 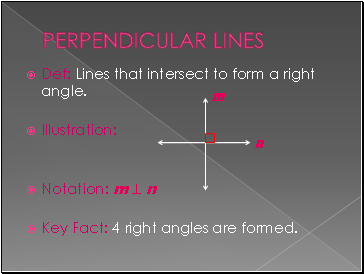 Key Fact: 4 right angles are formed. 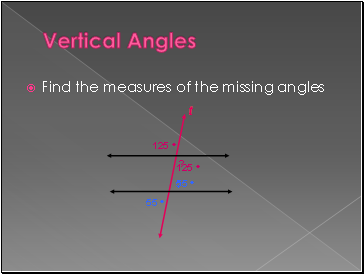 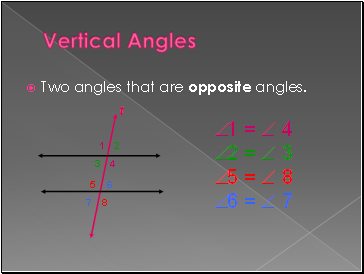 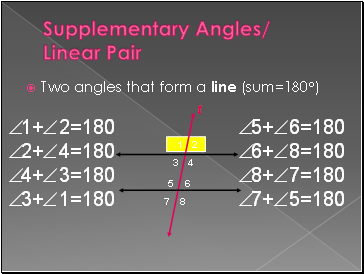 Two angles that are opposite angles. 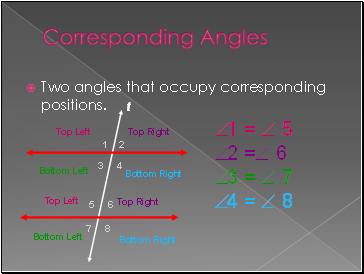 Two angles that occupy corresponding positions.